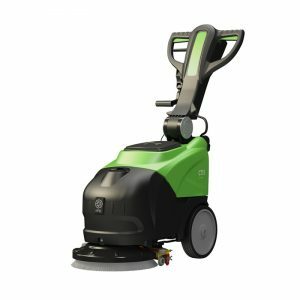 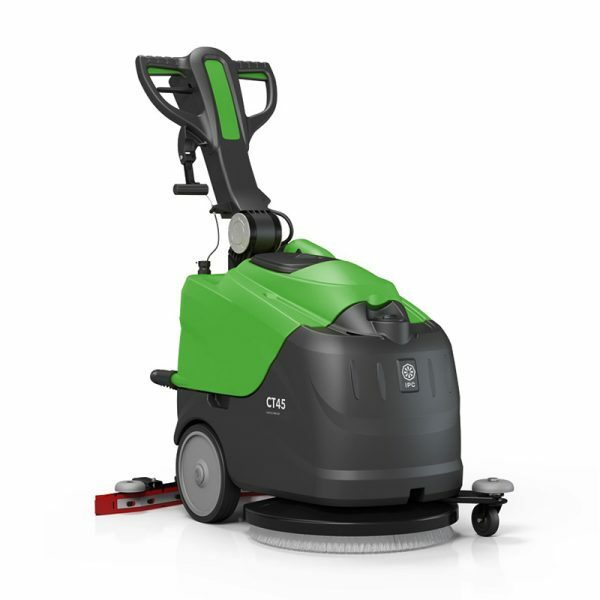 The CT 45 walk-behind scrubber-dryer has a compact design and outstanding power for uncompromising performance. 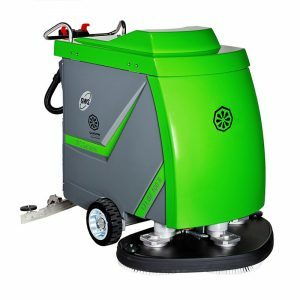 With this professional machine you’ll have a floor scrubber that is suitable for moving around environments such as schools and offices, which can effectively wash every corner of the room. 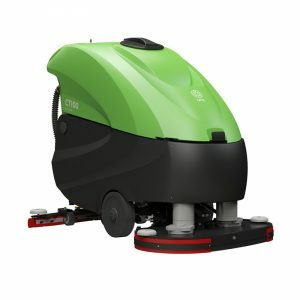 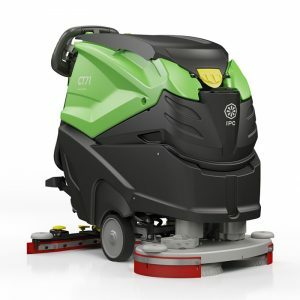 Its high productivity (1750 sqm/h), large tank capacity and long battery life will allow you to clean your floor without interruptions.